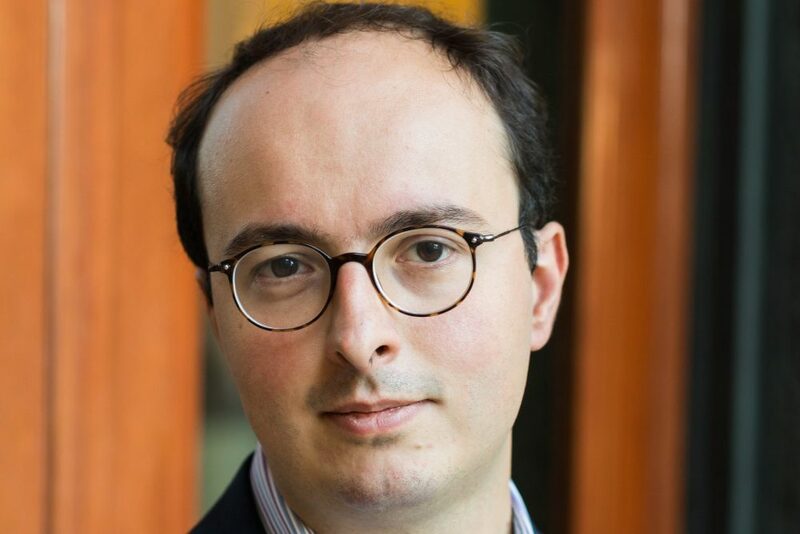 Giovanni Azzellino, an Eni-MIT Energy Fellow, discusses the applications and challenges of his research, which focuses on using graphene to create electrodes for thin-film photovoltaics. Giovanni Azzellino came to the MIT Energy Initiative as a Postdoctoral Associate after earning a PhD in Electrical Engineering from the Politecnico di Milano. As a 2017-2018 Eni-MITEI Energy Fellow, Azzellino’s research with Jing Kong, a professor of electrical engineering and computer science, focused on the use of graphene to manufacture cheap, transparent, and lightweight electrodes for thin-film photovoltaics. In a recent interview with MITEI, Azzellino discussed possible applications of this material, as well as the challenges of bringing technological innovations out of the lab and into the world. Q: What are the potential end-user applications of your research, and what’s needed to achieve commercialization of these technologies? A: Thanks to nanostructured electronics, we can tailor materials and design novel devices that are lightweight, transparent, and can be potentially located anywhere. The possible applications are numerous. Think about your smartphone or your tablet: what if we could deploy an invisible solar cell on it? We wouldn’t need chargers anymore. Also, look at skyscrapers around Boston or any other city in the US: we have plenty of glass surfaces exposed to sunlight that could potentially generate electricity! As far as challenges, we know the physics of tiny flakes of graphene fairly well, but what about large sheets of graphene? We are just at the beginning of a new era in which we are trying to scale up nanostructured materials. We feel that making this leap will allow the commercialization of this new technology, but reliability at this scale has been a challenge. Q: How would you describe your collaboration with industry? A: Working with Eni helped us identify the real needs of consumers and steer the design of practical objects. I think we have to engage industry even more to shorten the gap between academic research and the real world. I therefore hope to see more industry collaboration in order to practically implement the innovation and the ideas we pursue every day at MIT. Q: What advice would you give to new students interested in energy studies? A: Creativity and innovation are the most important ingredients to make an impact in energy field, in particular due to the multidisciplinary nature of the field. No matter what you are studying, what matters is that you focus on the practical needs of the world outside and force yourself to find solutions with the tools already available in the lab. The brightest solutions come from very simple but innovative ideas. Finally, I would warmly encourage new students to talk with people and colleagues with different backgrounds in order to find the right inspiration and the right spot to make an impact.